Taiwan – every day's a holiday! It started with a woman selling cigarettes. February 27, 1947: Lin Jian-Mai was peddling black market cigarettes at a portable stand on Taiping Road in Taipei, Taiwan (then Formosa), when she was caught and arrested by anti-smuggling police from the “Kuomintang” (Chiang Kai-Shek’s Nationalist Chinese government). During the arrest she yelled and struggled with the agents, who had taken her wares and her cash. As a gathering crowd watched the commotion, an overzealous agent pistol-whipped the woman, hard. The angry crowd surrounded the officers, who then fired warning shots to make an escape for themselves. One of the shots hit and killed a pedestrian. Word of the incident spread. People were already angry at the corruption of the Chinese government, and the living conditions that had necessitated the black market. A mob gathered outside the police station, demanding the guilty officer be brought out. When their demands were refused by the captain, the crowd grew angrier and set fire to a police vehicle. The next day, February 28, amid anti-government demonstrations, the Governor’s security force fired upon the demonstrators with machine guns. Formosans rebelled, attacked mainlanders, and took over part of the city’s infrastructure. On March 7 Chiang Kai-Shek’s army arrived from mainland China for back-up. That’s when the slaughter really began. 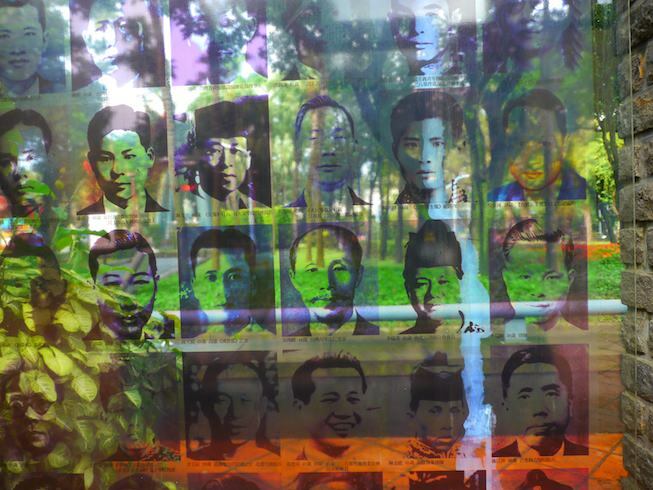 The beating of the cigarette vendor may have triggered the 228 Incident, but tensions leading to something like this had been brewing for two years, ever since Chiang Kai-Shek’s government won back Taiwan in 1945 after a half-century of Japanese control. Corruption and nepotism grew rampant. 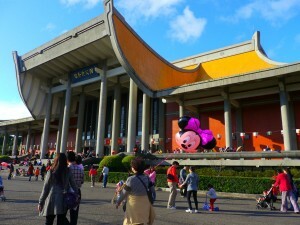 Taiwan was treated like a colony of the mainland. 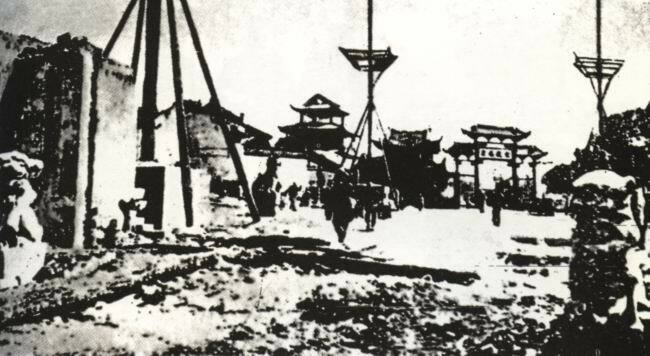 The Governor Chen Yi controlled the island’s economy and forced Formosans to pay unimaginable amounts for common goods. The Taiwan Company, for example, was run by Governor Chen’s nephew. The company bought coal at 200 yen a ton and sold it to the people for 4,000. Chen ran everything from “the hotel to the night-soil business.” And that included the cigarette factory. It was in this crucible that Chen’s monopoly police beat a woman vending non-sanctioned tobacco—cigarettes that weren’t manufactured by Chen’s government-run companies. It was the spark that set the island aflame. Witnesses estimated as many as 10,000 people were killed. But there are no official tallies. The government banned Formosans from even mentioning what came to be known as the 228 Incident. 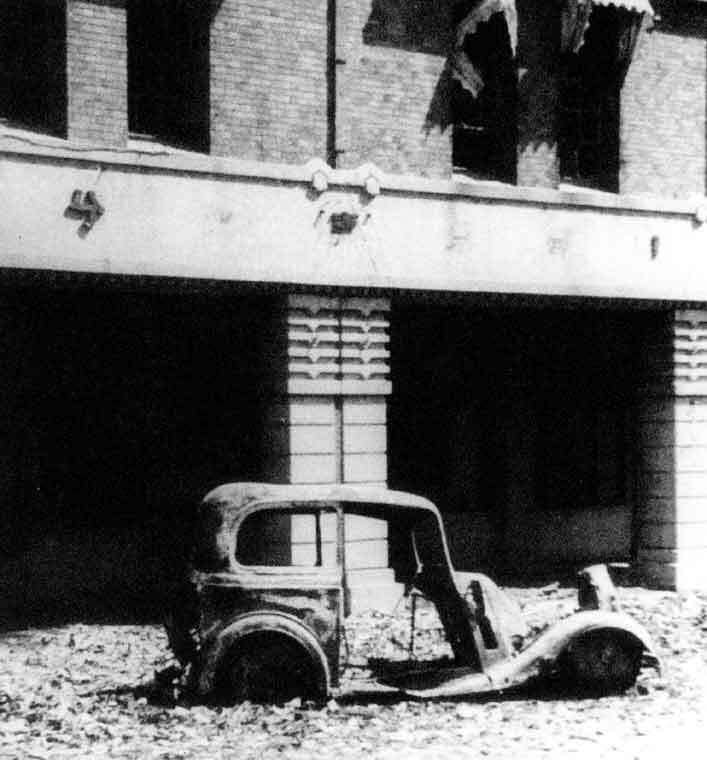 The riots and massacres would trigger the era of “White Terror” in Taiwan. 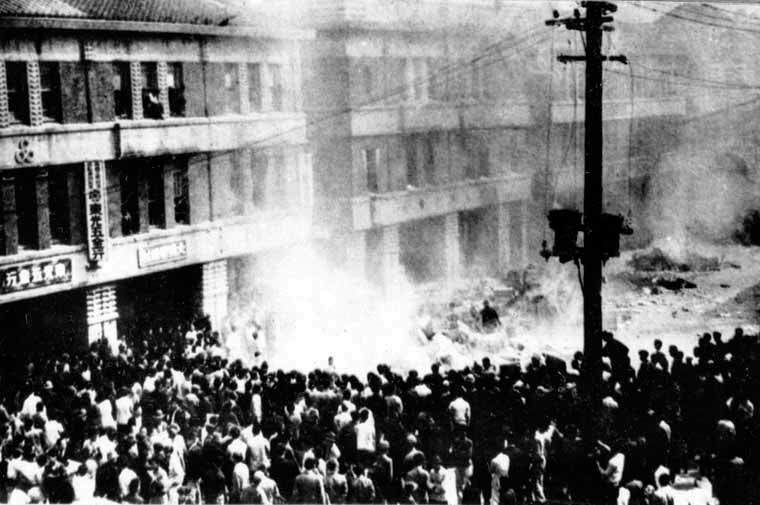 The violence was further fueled by the Chinese Civil War between Mao Zedong’s Communist army and Chiang Kai-Shek’s Nationalist forces. The Communists eventually won everything but the tiny island of Taiwan, which calls itself, the Republic of China. Even so, martial law in Taiwan didn’t end until 1987. Experience is a comb nature gives us when we’re bald. 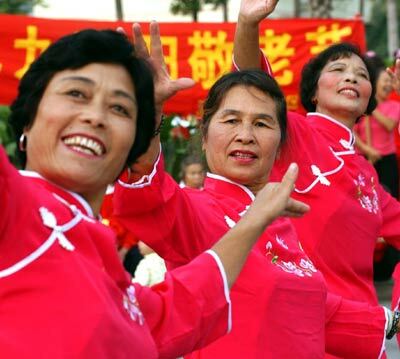 Chinese New Year celebrations last for 15 days, right up until the first full moon of the year. 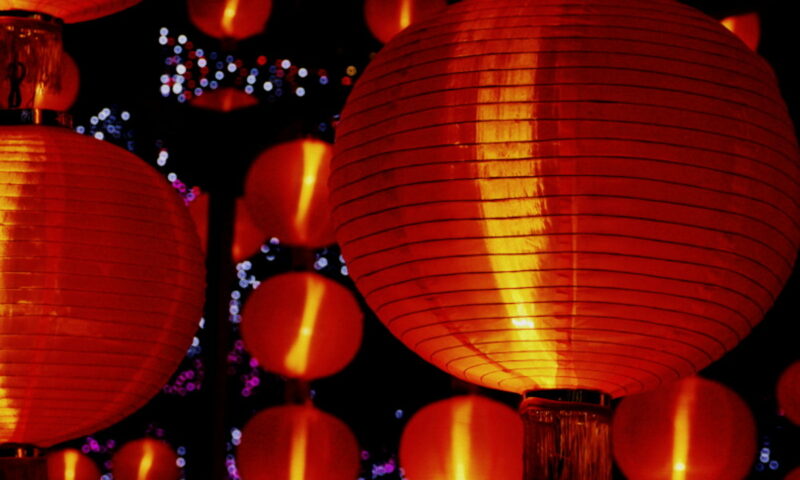 The fifteenth night of the first lunar month, and culmination of the party, is the Lantern Festival. There are many stories about the festival’s origin. According to one legend, a coastal village came under attack by ship. The villagers ran up to the mountains to hide. When the attackers moved on, a villager remaining in town lit up a sky lantern to signal to the villagers in the mountains that it was safe to come down. Another legend says that the Jade Emperor in Heaven planned to unleash a fire of vengeance upon a town that had killed his favorite Goose. 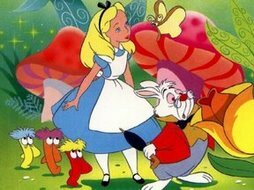 A fairy, hearing of the plan, warned the townspeople to light a bevy of lanterns on that day. From Heaven it appeared the town had already been set ablaze, and the Jade Emperor did not destroy it. Moral of the story: do not mess with a Jade Emperor’s Goose! People across China and Taiwan greet the first full moon of the year by creating their own short-lived Milky Way. Thousands of Sky Lanterns are released into the sky, in one of the most spectacular sights of the new year. Before sending one’s sky lantern up into the heavens, it’s good luck to write a wish or prayer on the lantern or on a piece of paper inside it. The higher the wish and lantern ascend the more good luck they are believed to bring. 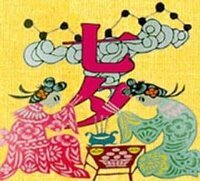 The festival is called Yuan Xiao in Chinese. 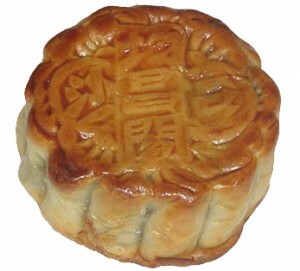 Yuan Xiao is also the name of the little glutenous rice-flour dumplings consumed in mass quantities on this day. 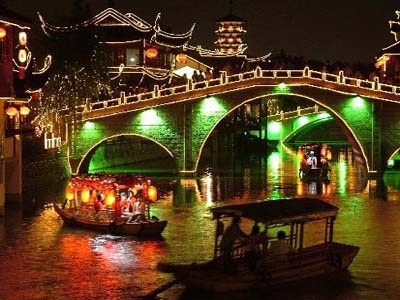 As the days grow shorter and colder, the Chinese celebrate Chongyang, an old festival honoring ancient people. Wait, no—an ancient festival honoring old people. Chongyang is also known as Double Ninth. 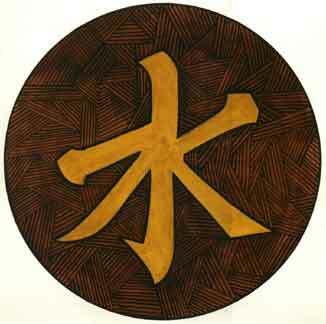 As the highest odd single number, 9 is considered especially lucky in Chinese culture. 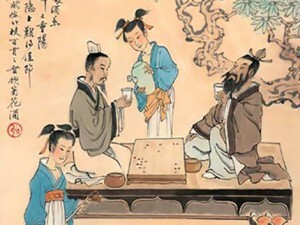 Chongyang falls on the 9th day of the 9th month of the Chinese calendar. The tradition is so old that no one really knows how it began. One story of the festival’s origin tells of a boy named Heng (or Huan) Jing who studied under a Taoist teacher. The old man warned Heng Jing how to avoid the plague that was killing the villagers of the Ruhe River region. He told the boy the devil would rise up from the water on the 9th day of the 9th month. 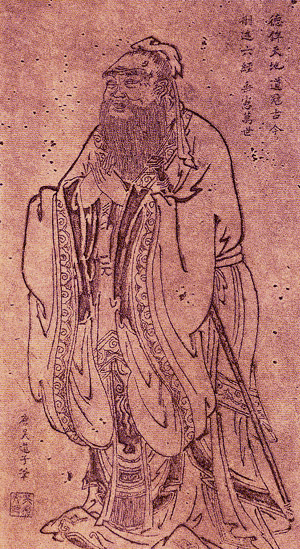 He instructed Heng Jing to tell his townspeople to pin Cornus leaves (or tie Dogwood twigs) to their clothes, soak chrysanthemums in liquor, and climb up a nearby mountain. Now, these days a student like Heng would do the socially responsible thing and commit his master to a hospital for the mentally unstable, but Heng Jing did as he was told. Sure enough, on the 9th day of the 9th month the devil rose from the waters. But as the devil pursued Heng Jing and his people up the mountain, the overpowering scent of the Cornus and chrysanthemum made the devil dizzy, and he fell back into the water. Ever since, the Chinese have celebrated Double Ninth by drinking chrysanthemum wine and pinning Cornus leaves to their clothes. Culturally, Chongyang is enjoyed as the last time of year people can hike the mountains and enjoy the great outdoors before the onset of winter. Chongyang has a special place in Taoism. In the philosophy of yin and yang, even numbers are associated with yin while odd numbers are associated with yang. The double of the highest odd single digit represents a benevolent combo of yin and yang.